Home Security Systems, Business Alarm Systems, and Existing Alarm Monitoring in Greater Caldwell County! 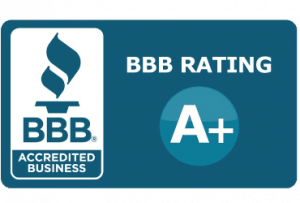 At Fort Knox Security Systems in Caldwell County, we have a reputation as the best value out of all the Caldwell County home security companies. We offer superior service across the entire Caldwell County area at an affordable rate, and the monitoring takes place with Central Security Group which is the highest rated UL-listed monitoring station in the country. Fort Knox is the premier provider of home security systems offering the consultative sales process which enables a simple, cost effective experience for our customers. The Caldwell County Fort Knox Home Security Service™ Area includes (but is not limited to) these fine cities, counties*, and areas: Anderson Mill, Austin, Bastrop County, Bee Cave, Bell County, Belton, Blanco County, Buda, Bulverde, Burnet County, Caldwell County, Canyon Lake, Cedar Park, Elgin, Georgetown, Hays County, Horseshoe Bay, Hutto, Jollyville, Killeen, Kyle, Lakeway, Leander, Lee County, Liberty Hill, Llano County, Lockhart, Lost Creek, Manor, Marble Falls, New Braunfels, Pflugerville, Rollingwood, Round Rock, Salado, San Marcos, Schertz, Seguin, Spicewood, Sunset Valley, Shady Hollow, Taylor, Temple, Travis County, Wells Branch, Wimberley, Windemere, West Lake Hills, Williamson County, Wyldwood. 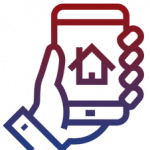 Fort Knox Home Security Systems™ of Caldwell County provides home alarm systems, business alarm systems, fire detection and alarm monitoring systems. 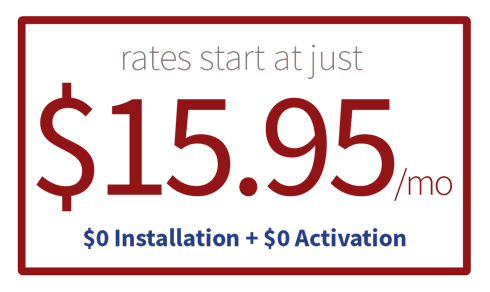 Of course, if you have an existing home or business security alarm system in our Caldwell County service area, our licensed, trained technicians can easily activate the alarm system so that Fort Knox Home Security Services™ of Caldwell County can put our 5-diamond alarm monitoring to work for you. “Secure As Fort Knox!” Call us today!